Your living room is never complete without a well designed fireplace. 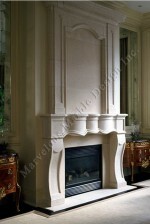 Unlike in the past when you had to go through thick and thin to design a fireplace, you can now buy a Custom made Limestone mantel in Portuguese limestone and mount it on your fireplace. On top of that this piece of art comes with a variety of other special benefits for you. For instance it is expertly created to ensure it presents the most unique designs and patterns that will catch the attention of every visitor. Its frieze and the two frames feature timeless artistic creations that will keep everyone’s eyes glued to the masterpiece. If you have been wondering how you can create a focal point in your living room, then this artwork is designed to serve that purpose. 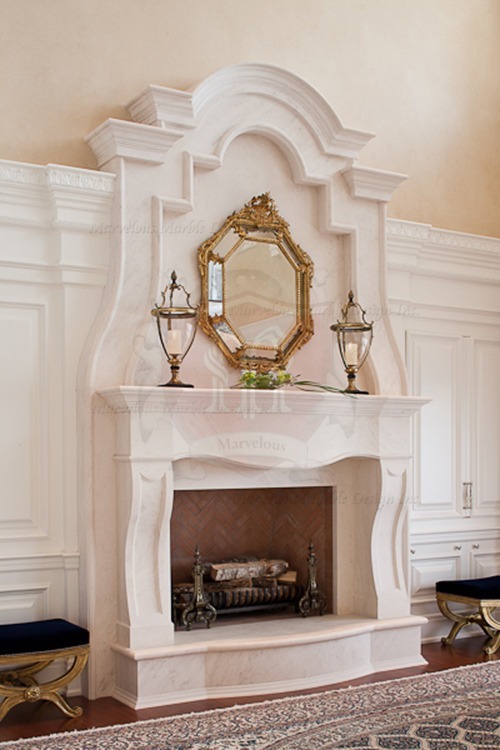 With a Custom made Limestone mantel in Portuguese limestone, you can easily forgo other essential décor elements in your house and nobody will too keen to notice. Furthermore, this fireplace is available in white tones, which are neutral and therefore can easily blend in with a wide range of other decorations. This creation is therefore a perfect choice for homeowners who would like to change their interior designs every now and then as it allows them to stretch their creativity and imagination as far as they want. With its unique texture and strength, this Portuguese limestone mantel creates a sense of individuality and elegance in your living room. It also boasts timeless beauty that will keep your house looking expensive and charming many years after its installation. 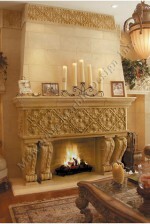 Portuguese limestone is known to be durable and helps to make lasting statements. This stone is also fashionable and highly resistant to excess heat and scratches. Therefore, the only maintenance task you will be required to perform will be to clean it regularly. A fireplace fitted with a custom limestone mantel in Portuguese limestone is as unique as the natural stone the mantel was cut from. It is a great investment for homeowners who wish to make their living rooms their own private natural getaways. You can also add a special identity with permanent depth that will help you make the right statement in your house with this custom Portuguese limestone mantel. It is one of the most striking fireplace designs to ever exist. You can never go wrong with this masterpiece.